Gear up and get excited because they are back…YES!! Can’t believe it? 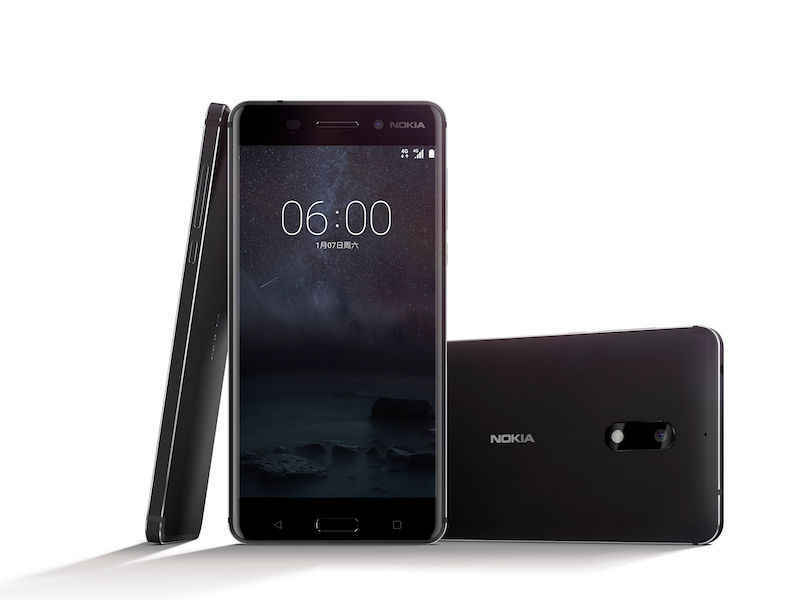 Yes, the mother of mobile phones has made a comeback with Nokia 6 – Nokia’s first android powered phone. The world is going gaga and not without good reason. HMD Global has appeared from nowhere to resurrect Nokia. This is HMD’s first product after licensing Nokia from Microsoft and they have not disappointed its fans. Read on to know more about Nokia 6 and Nokia 6 specs which might pave the way for a smashing comeback of the mobile giant. HMD’s Nokia 6 is expected to be released in February in India. Nokia 6 is assumed to have a price of only Rs.17,000 for some great specs. Nokia’s first android phone runs on Android 7.0 – Nougat OS platform and soon to be updatable. Nokia 6 is made out aluminium alloy and has a stylish unibody of only 8.4mm thickness. As for now, it is available only in Black color and may be available in other colors depending on the market. Nokia 6 has dual sim(both nano) and supports 4G LTE. Nokia 6 has a 5.5 inch Full HD screen with Corning Gorilla Glass 3 for its protection. 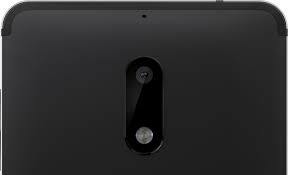 Nokia 6 features a 16MP primary camera with autofocus and dual LED flash. It has an 8MP secondary camera which is awesome news for all camera crazy people. Nokia 6 is not only a beauty but also a beast when it comes to performance. HMD’s Nokia 6 has a 64GB ROM space and expandable memory upto 256GB through a microSD card. Nokia 6 also supports OTG(on the go) and has a USB v2.0 port. Nokia 6 has amazing 4GB RAM which gives a high performance and multitasking capabilities for the phone. Nokia 6 features an Octa-core 1.4GHz Cortex-A53 processor with support of Qualcomm MSM8937 Snapdragon 430 as its chipset. It has Adreno 505 as its GPU which is great news for all gaming freaks out there. Nokia 6 has a Non removable lithium ion 3000mAh battery which provides good battery life. Nokia has an embedded fingerprint sensor on its home button. It also has other hardware features like accelerometer, proximity sensor, gyro sensor and compass. Nokia 6 also has a nice pre-installed software package which may include premier version of Microsoft office. 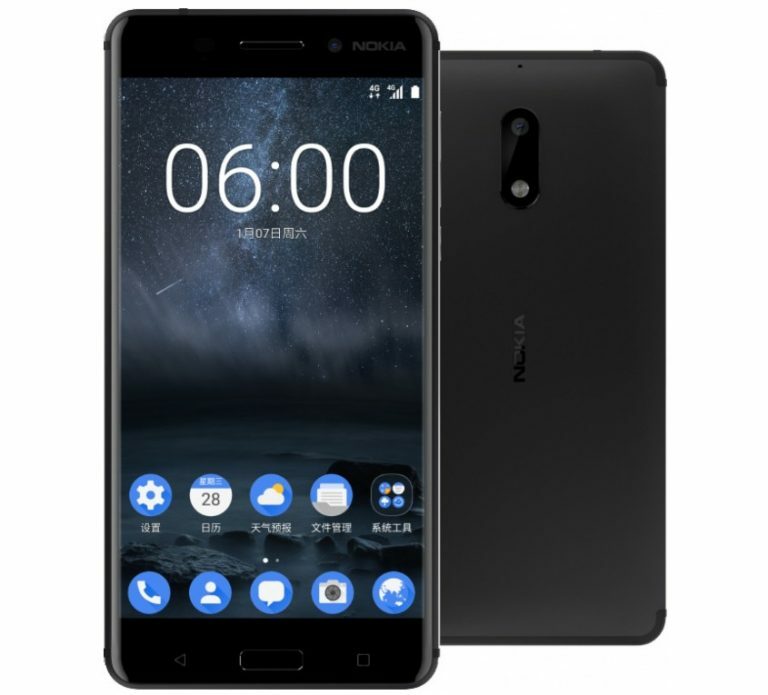 Nokia is back to dominate the mobile industry with its latest android phone Nokia 6 which goes without telling has great specs. Overall Nokia has a perfect balance between price and performance. No doubt people are waiting to get their hands on this phone. Nokia 6 will be first of many awesome android phones by HMD Global through Nokia. 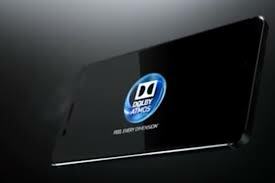 To read about Nokia’s other Android smartphone, check all about D1C here.